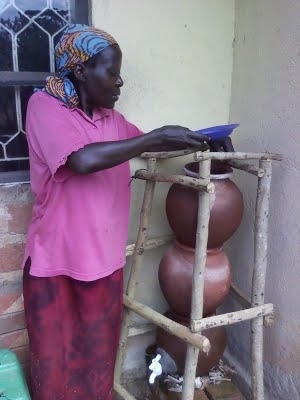 Users of fossa latrine hail it for being a suitable option especially for people in problem areas i.e., high water table areas and areas infested with termites which attack and destroy ordinary pit latrines. It is cost effective and also a source of manure to boost agriculture which qualities make it popular. Where it was introduced, the community was presented which a number of latrines options but chose the fossa alterna because of its special attributes.